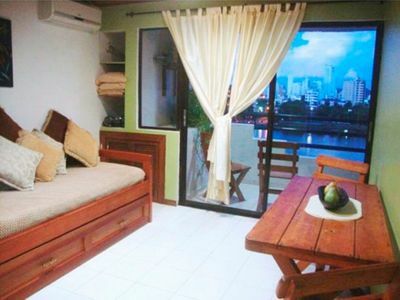 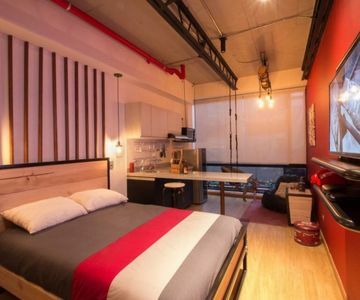 In this apartment you can experience an urban/industrial vibe and style! 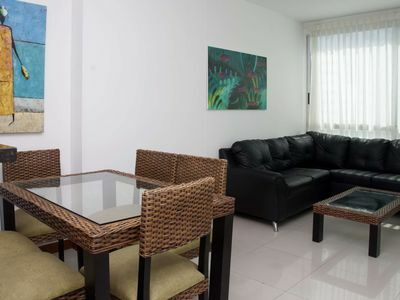 The apartment is located in Chapinero (Calle 57 # 14 – 23, Edificio K57), one of the most central and exciting neighbourhoods in Bogotá. 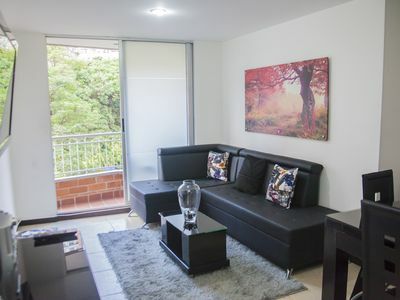 It is a culturally diverse hotspot, full of nightlife, commerce, and universities, a definite favourite amongst visitors to Bogotá. 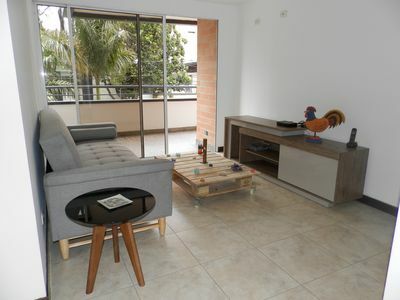 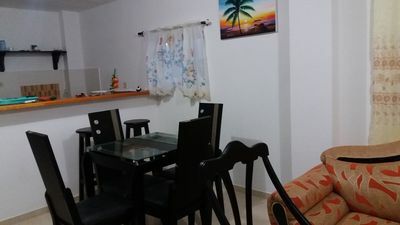 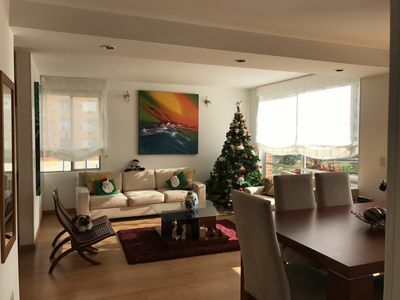 This unique studio will allow you to experience a designed and handcraft decoration with an awesome vibe, combined perfectly with all the necessities for a comfortable stay in Bogotá.